As always we’ve been scouring what’s on to find the best of the capital for a tenner or less. Here’s our favourite weekend fun. Why not grab the kids and learn the art of rug making right in the heart of the East End? 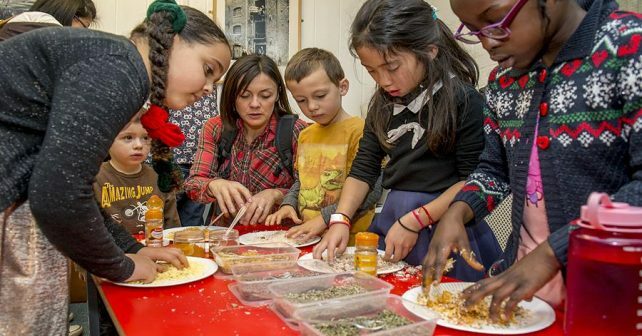 Best of all the 90-minute workshop at the Museum of London Docklands is totally FREE. Just drop in! Here’s the perfect tonic to any lingering January blues; head to Waterloo for a weekend of FREE film screenings. 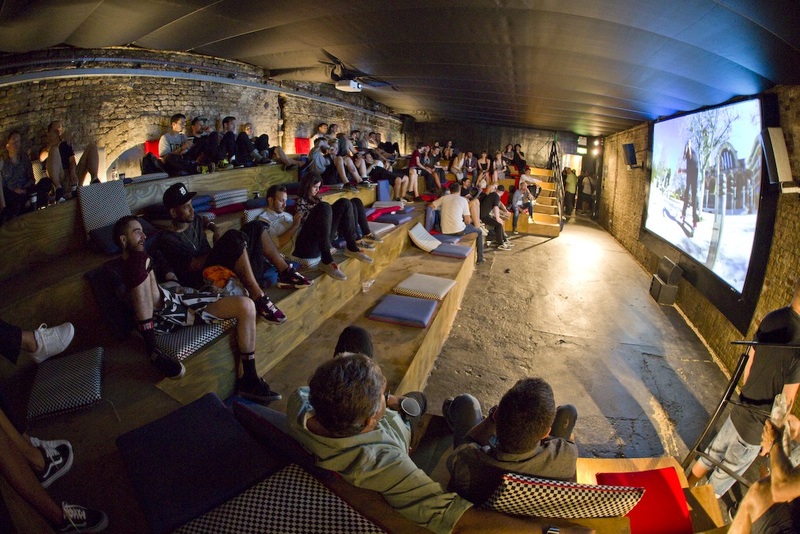 House of Vans Cinema: Feel Good Flicks is showing two films twice per day. Multi-award winning La La Land on Saturday and brilliant animation Up on Sunday. No need to book, just show up. 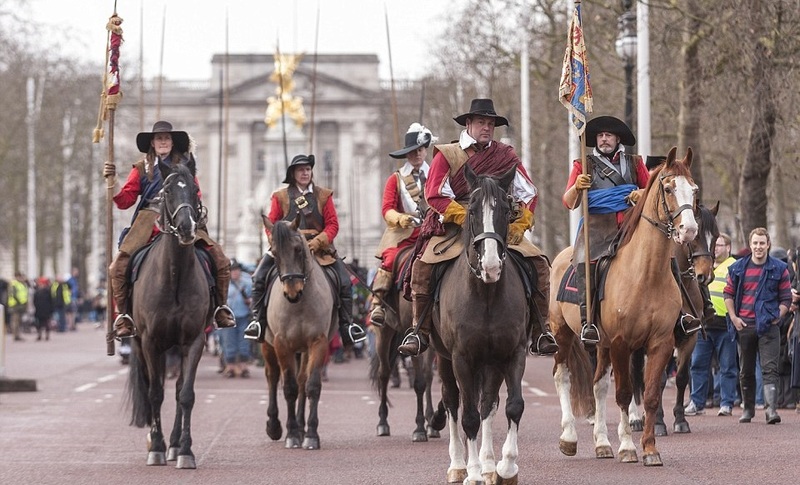 Here’s something historical – and a bit gruesome; join the English Civil War Society for a uniformed parade re-enacting the pre-beheading procession of Charles I.
Commemoration Of The Execution Of Charles Ist begins with a parade from St James’s Palace up Horse Guards Parade to Whitehall where the King was executed. The decades old tribute is FREE to watch and ends with a a wreath laying and service. Need to do some sprucing up on a budget? (Or even if you’ve got piles of cash to burn!) Then make straight for Sunday’s Camden Vintage Furniture Flea. Watch out for retro-ornaments, vintage chairs, repurposed tables and industrial lighting. Plus the occasional funky bit of bric-a-brac. Get a half price main at Pizza Pilgrims, provided you can prove you’ve walked 10,000 steps that day!